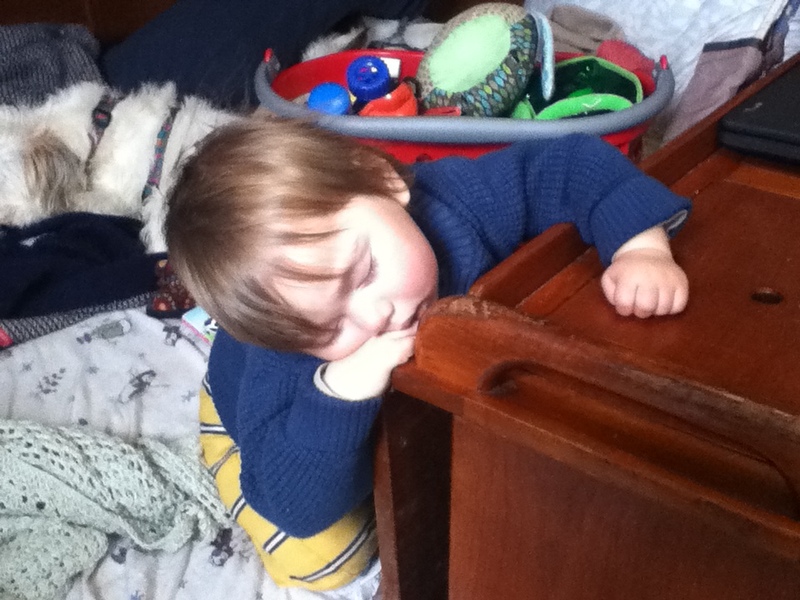 It is incredible how babies can sleep just about anywhere…. I was looking at some of our photo today and couldn’t help but smile and laugh as looked at these two photos in particular. 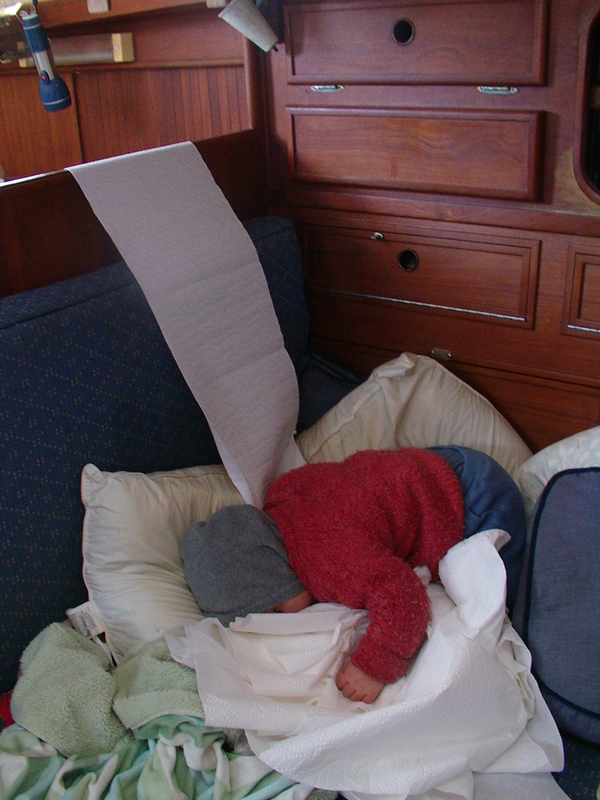 What is the strangest place your baby slept in? You guys look like you’re thriving!